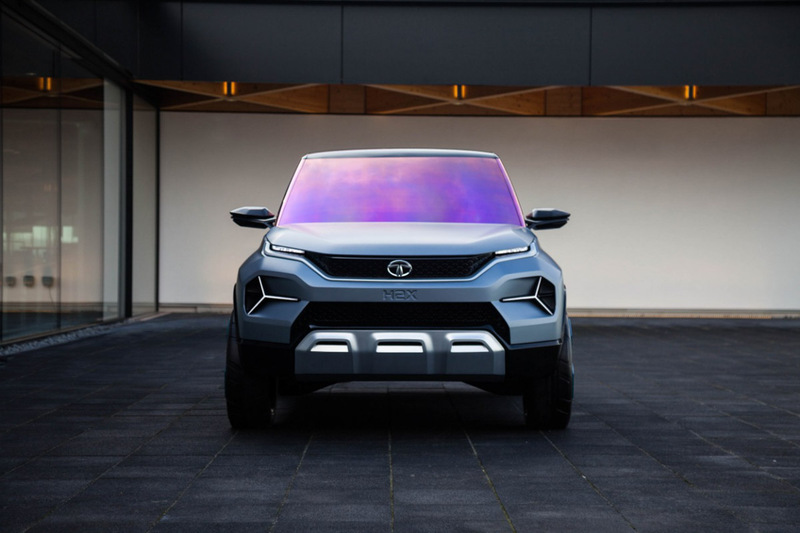 Tata Motors is all pumped for an important year ahead as 2019 already saw a big launch from the brand in form of Harrier SUV while Altroz premium hatchback to launch later this year. 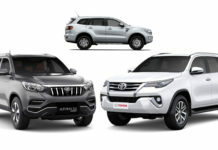 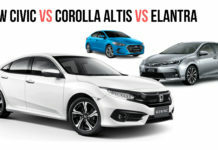 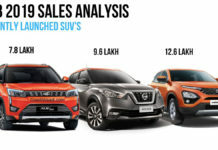 The Harrier five-seater premium SUV compete against the likes of Hyundai Creta, Mahindra XUV500 and Nissan Kicks, the Altroz will target the segment currently ruled by Maruti Suzuki Baleno and Hyundai Elite i20. 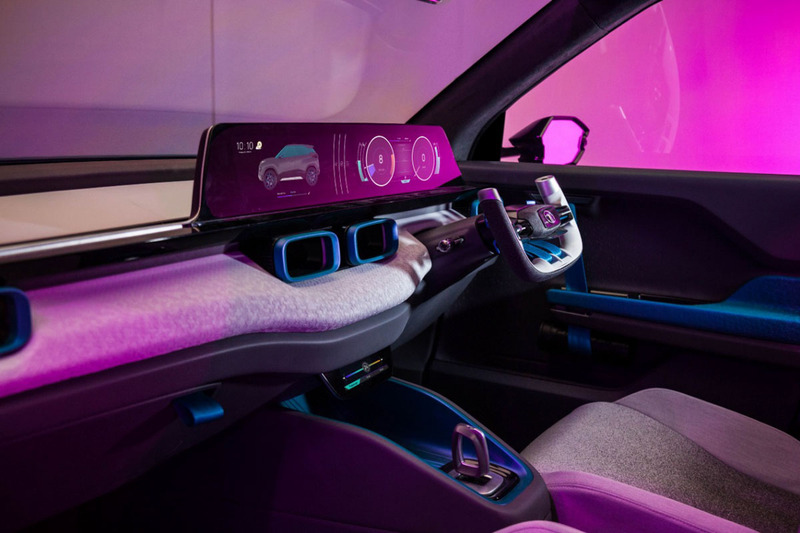 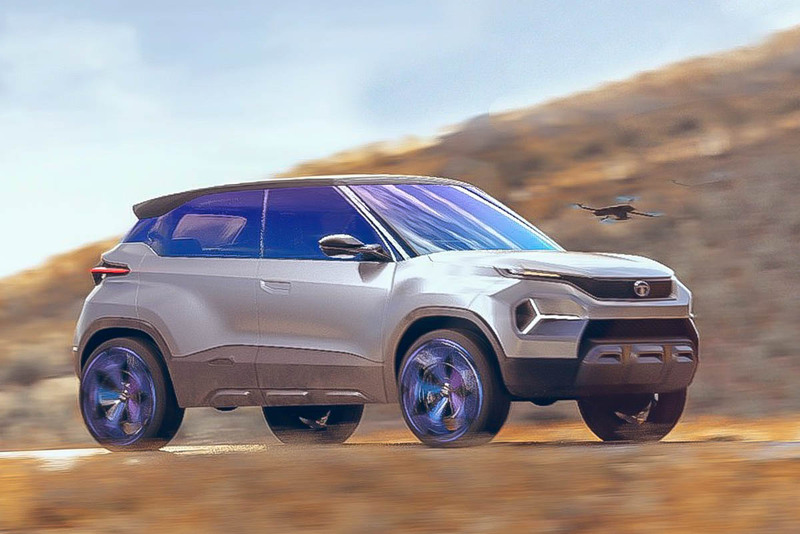 The homegrown manufacturer is on a roll lately and will also be bringing in the seven-seater version of Harrier which made its global debut at Geneva Motor Show last month with different styling badged as Buzzard. 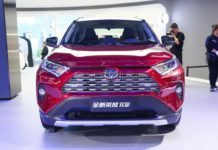 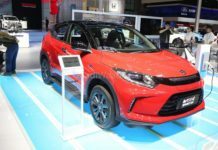 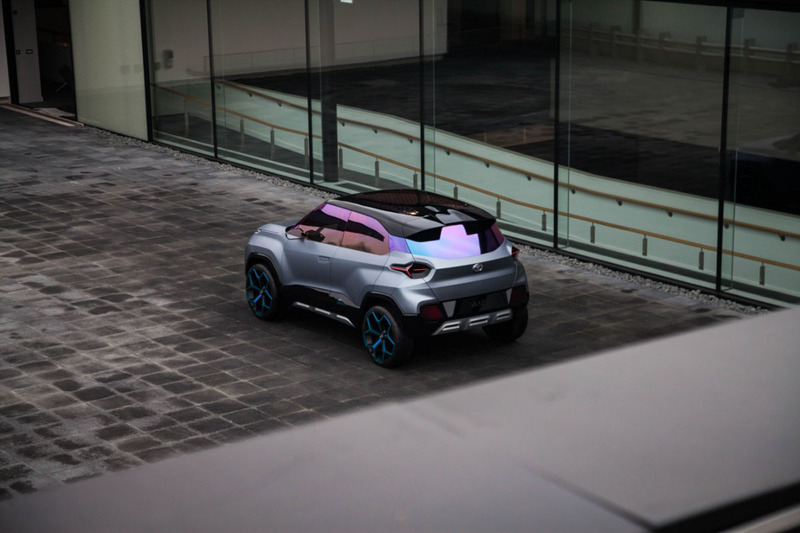 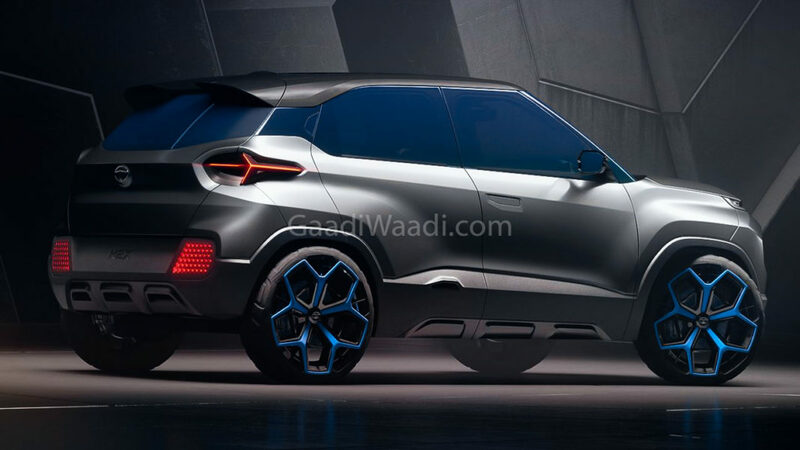 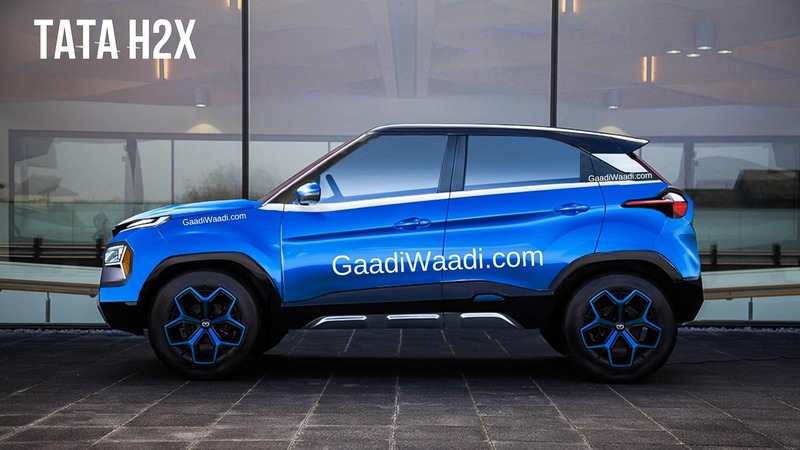 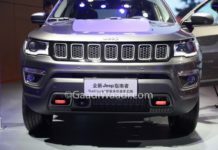 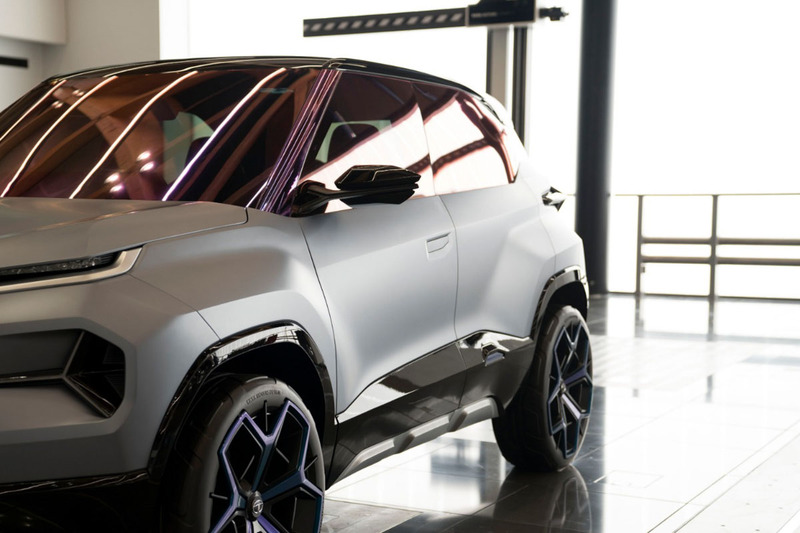 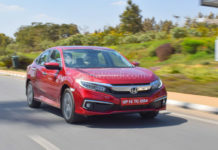 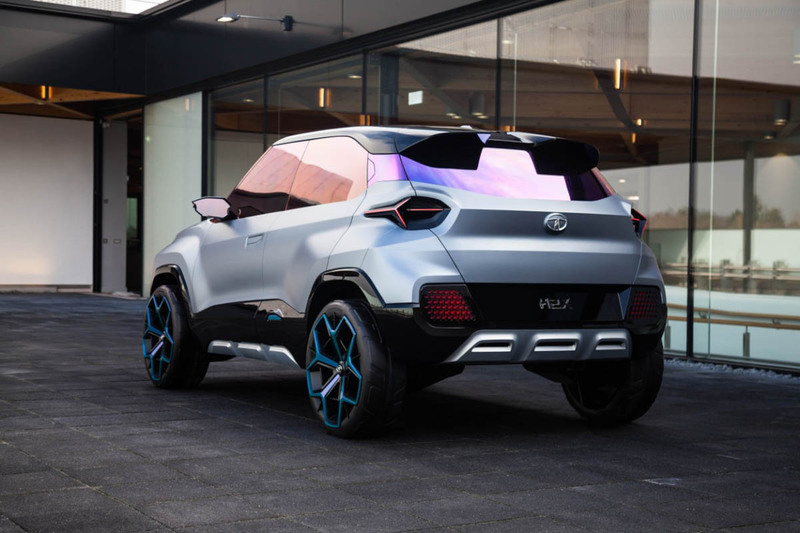 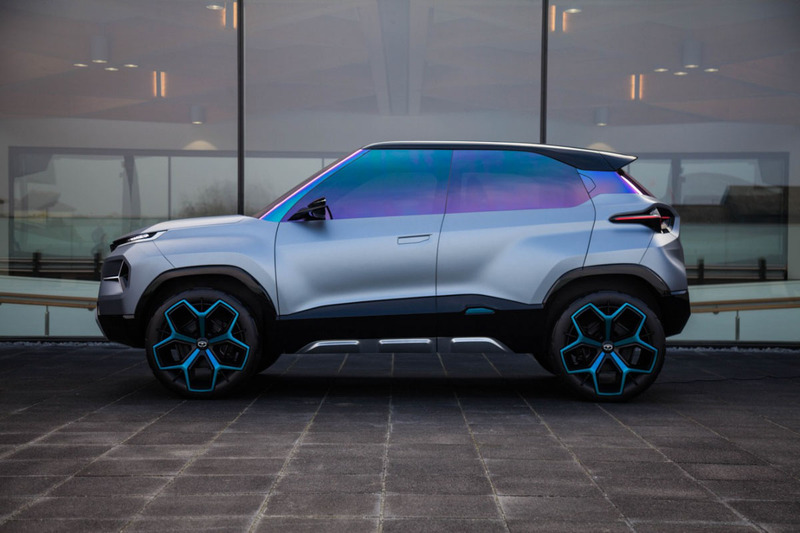 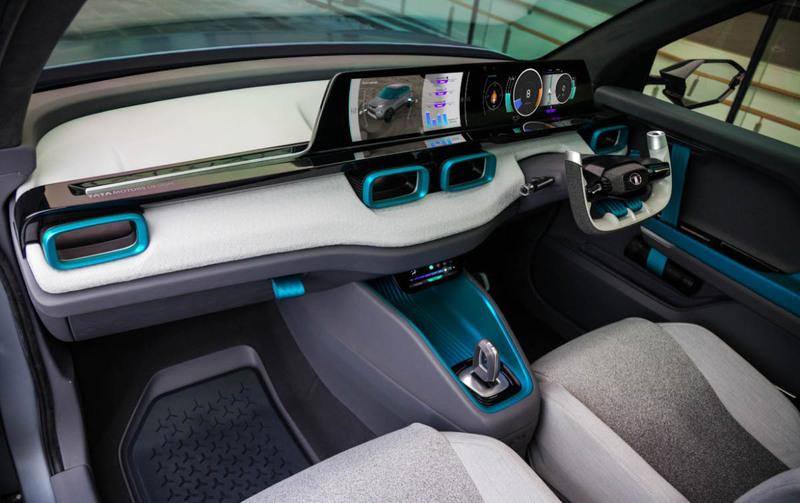 It is expected to to be launched at the 2020 Auto Expo and could be accompanied by H2X micro SUV at the grand stage probably in its production form. 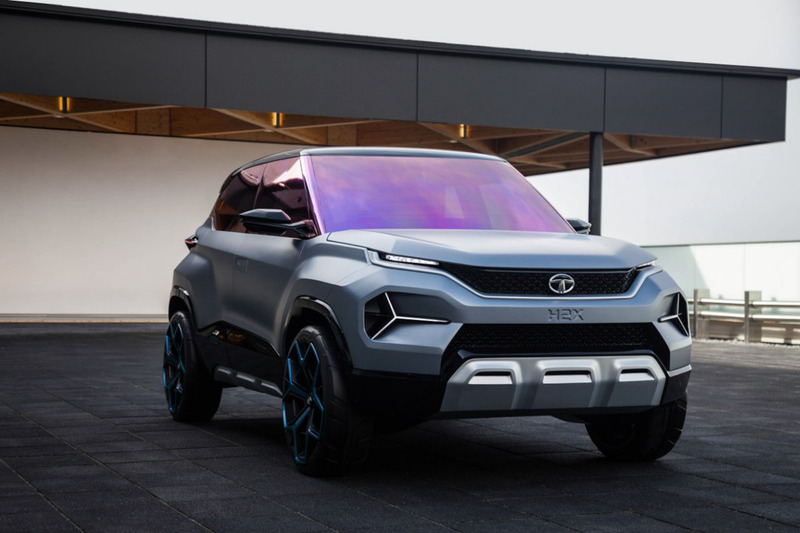 Reported to carry the production name Hornbill, the Tata H2X will be the second model to be constructed on the Alpha modular platform that pertains to the future models from the brand with less than 4.3 metres in length. 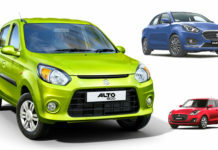 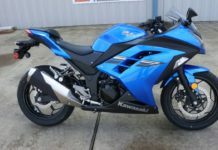 It will fuel up the segment that has largely remained unexplored for too long. 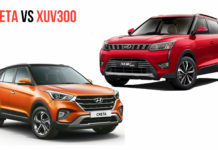 Although Mahindra KUV100 has its presence there, it could not capitalise on the first-mover advantage and garner big sales volume. 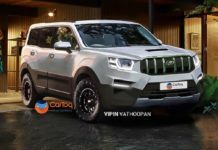 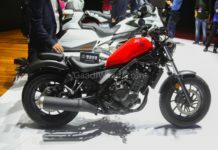 The Hornbill will be another model based on Impact Design 2.0 and thus we can expect Tata to spice things up with some segment first features and spacious cabin brimmed with modern technologies. 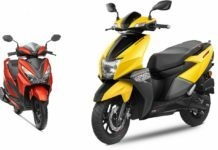 The Hornbill will likely derive its powertrain options from Tiago but no official confirmation has been made yet. 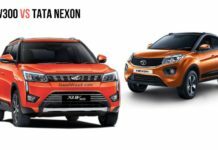 The engines will indeed be BSVI compliant and Tata could offer both manual and AMT transmission choices with the micro SUV. 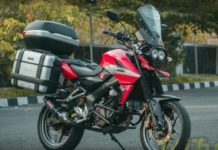 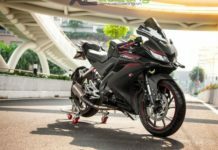 If the success story of Tiago is anything to go by, the Hornbill will also be looking to make a definitive mark in the affordable volume space when it goes on sale.